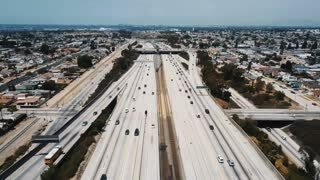 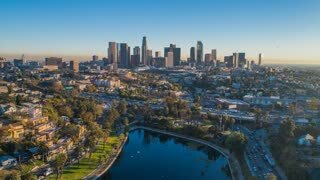 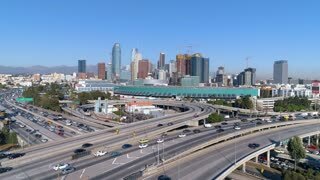 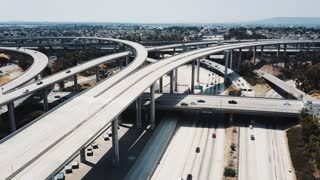 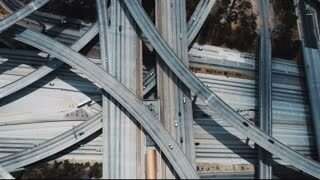 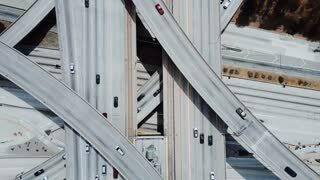 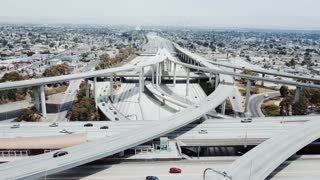 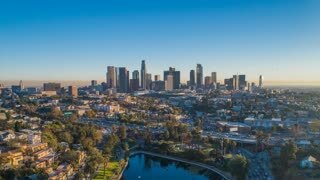 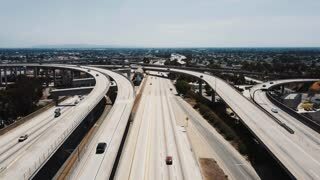 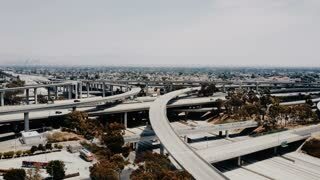 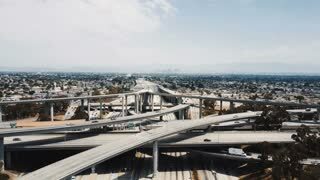 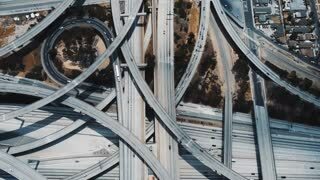 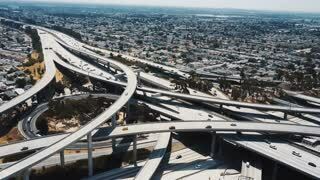 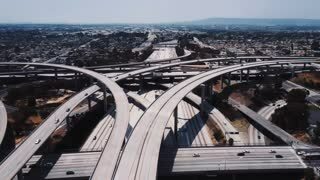 Search Results for "los angeles drone ariel"
Drone moving backwards over huge freeway intersection in Los Angeles with cars going through many junctions and bridges. 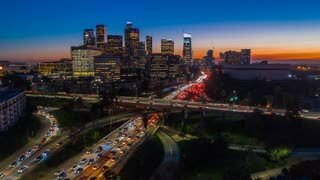 LOS ANGELES - JUNE 2013 - A drone flies above a crowd in Los Angeles. 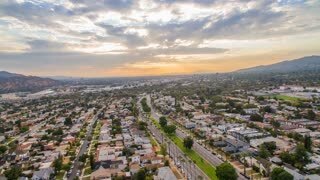 Consumer drones are becoming popular to record aerial footage and video. 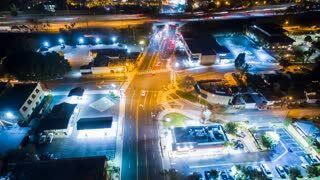 The U.S. Department of Homeland Security has deployed drones to assist law enforcement oto fight crime. 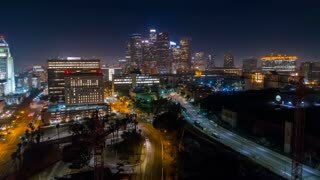 LOS ANGELES - JUNE 2013 - A drone flies above a crowd in Los Angeles. 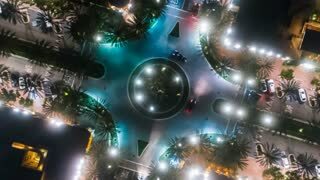 Consumer drones are becoming popular to film and record footage and video. 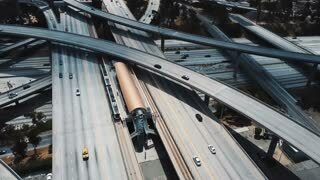 Law enforcement agencies are now utilizing drones to fight crime. 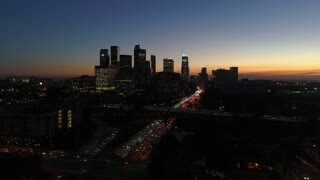 LOS ANGELES - JUNE 2013 - A drone flies above a crowd in Los Angeles. 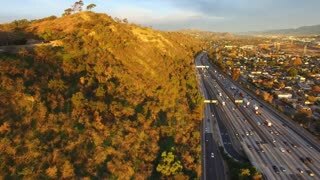 Consumer drones are becoming popular to film and record footage and video. 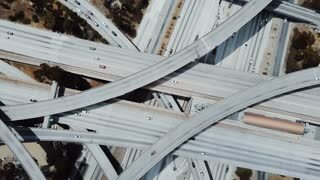 The model in the clip is the DJI Phantom with a GoPro Hero3 attached. 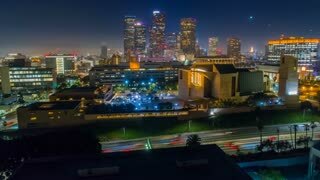 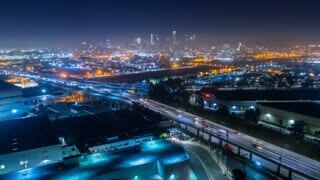 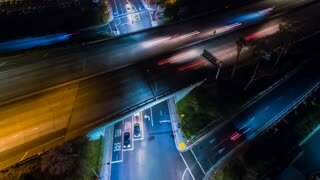 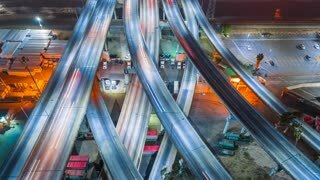 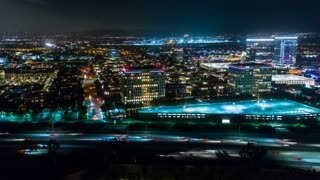 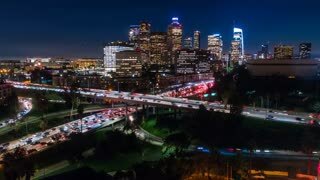 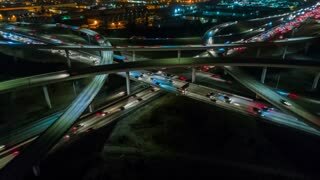 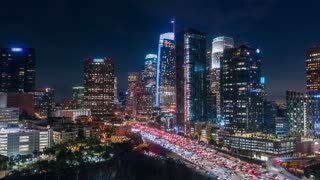 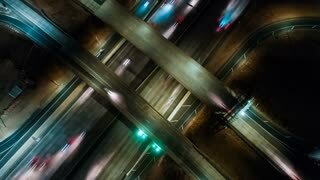 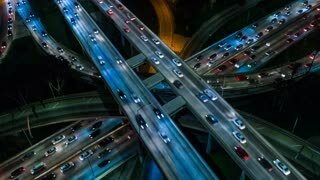 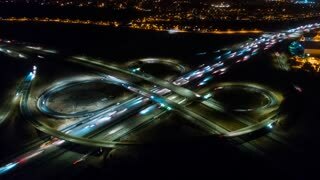 Urban aerial time lapse at night from above Los Angeles freeway at night.